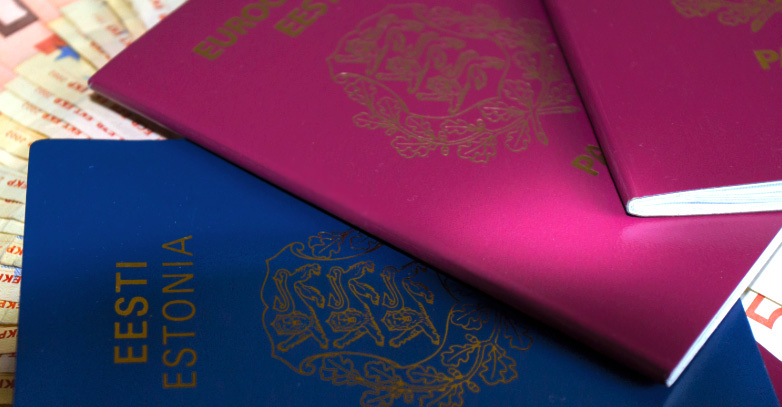 We offer help in applying for the Residence Permit in Estonia, and it may be shortly converted into citizenship. If you are an experienced entrepreneur or a manager, we may offer you help in obtaining a residence permit as a startup founder. The process is straight forward, does not require serious approval by the Ministry of Internal Affairs of Estonia. Subject to status. To estimate your likelihood of success under this program please provide us with your CV and your passport. The Residence permit is normally issued for five years and assumes very moderate if any, regular tax payments. It is renewable for ten years under certain conditions, however, it is hard to obtain citizenship of Estonia, if at all possible. To mark Estonian Independence Day (February 24), here are a few things you didn’t know about the Baltic state. The country has distinctly more women than men. For every 100 females in Estonia, there are 84 men — only the Northern Mariana Islands, a US territory in the Pacific, with a population of around 50,000, has a smaller percentage of males. Estonian women live 10 years longer, on average, which goes some way to explaining it. Incidentally, the UAE is the country with the highest male-to-female ratio, a remarkable 2.19:1. When it comes to winning Olympic medals, Estonia really punches above its weight. Not including the 2016 Games in Rio, it has picked up a total of 25.5 medals per million residents. Only seven countries have a greater strike rate. Estonia is also one of 51 countries that receive more tourists each year than its total population. 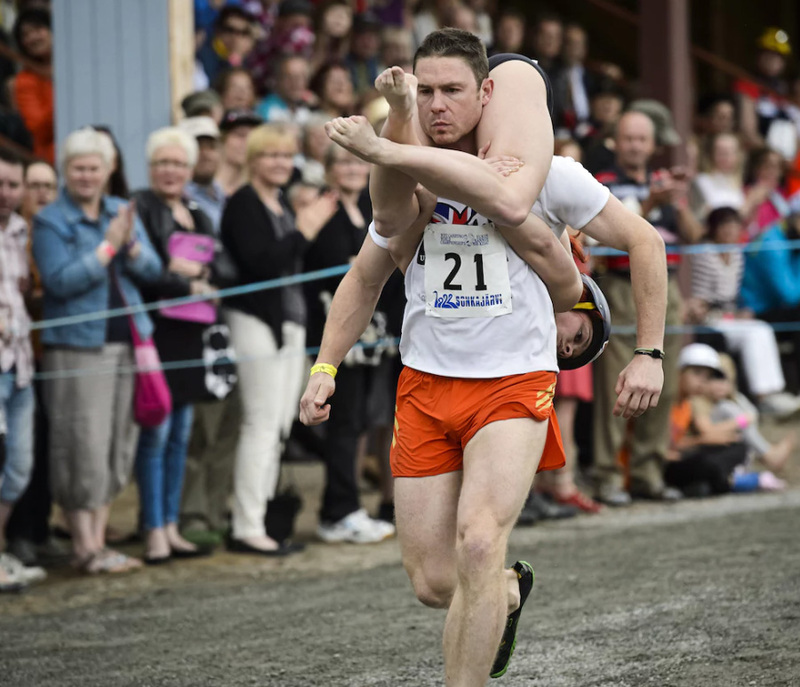 Estonians are also adept at the non-Olympic sport of wife carrying. Though it originated in Finland, Estonian couples won the Wife Carrying World Championships for 11 consecutive years between 1998 and 2008, and the most popular carrying technique, shown below, is even referred to as the «Estonian Carry». They take swinging very seriously in Estonia, so much so that in the Nineties a man named Ado Kosk invented a new sport called kiiking, in which participants attach themselves to giant steel swings that rotate a full 360 degrees. It is also yet to be included in the Olympics. Estonia is one of Europe’s least crowded countries, with a population density of 28.4 people per square kilometre. Only Finland, Sweden, Norway and Russia can beat it. It is also one of the the least populous of all the EU member states (1.3 million). Estonia has 2,222 islands and islets in the Baltic. That’s a lot, but far fewer than the country which claims to have the most – Finland, with 179,000 (we’re not sure who counted them). Britain has 6,289. An estimated 7.3 per cent of Estonia’s population was killed during the Second World War – a higher percentage than most other European countries; Poland, Lithuania and Latvia are the exceptions – along with various Soviet Republics (Belarus suffered the most, with 25.3 per cent of its people perishing). A further 10 per cent of Estonia’s population were subsequently deported to Soviet labour camps. The highest point in the country is Suur Munamägi (which translates at “Big Egg Mountain”), just 318 metres (1,043ft) above sea level. The events that led to the restoration of Estonian independence from the Soviet Union in 1991 are commonly referred to as the Singing Revolution. The term was coined following a series of mass demonstrations during which Estonians sang national songs and patriotic hymns that were strictly forbidden. A group of Estonians were fundamental in the invention of Skype, the online video call service, and 44 per cent of its employees are based in Tallinn and Tartu. Tallinn is sometime dubbed the Silicon Valley of Europe and has the continent’s highest number of startups per head of population. Estonia has one of the highest adult literacy rates in the world — 99.8 per cent, according to Unesco. Only Latvia’s and — rather surprisingly/dubiously — North Korea’s is higher. 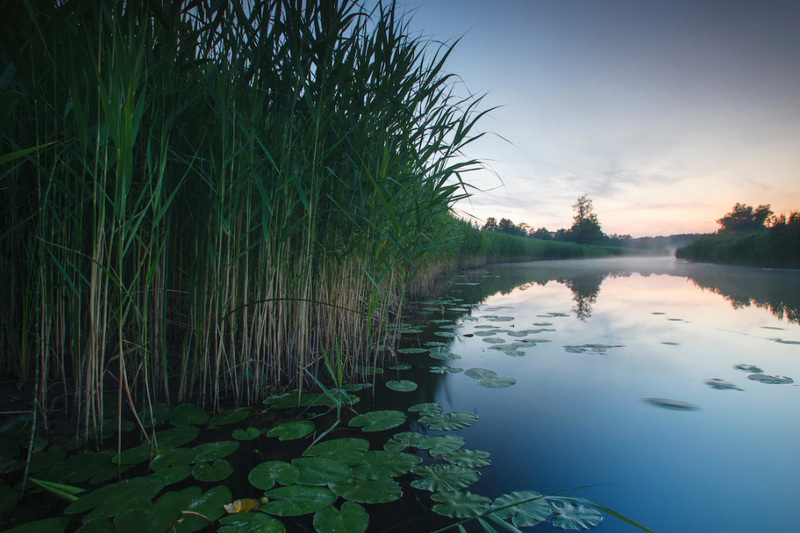 Estonia has two Unesco World Heritage sites. 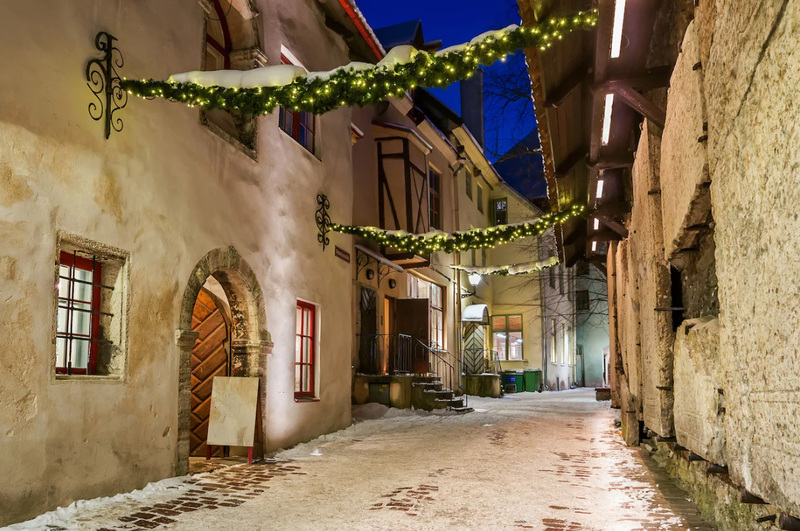 The historic old town of Tallinn is well known for its wonderfully preserved medieval architecture; more obscure is the Struve Geodetic Arc, which Estonia shares with Belarus, Finland, Latvia, Lithuania, Norway, Moldova, Russia, Sweden and Ukraine. It is a chain of survey triangulations stretching from Hammerfest in Norway to the Black Sea, which yielded the first accurate measurement of a meridian (now you know). Its population has fallen sharply in recent. It was 1,565,662 in 1989; now it’s estimated at 1,318,705 — that’s a 15 per cent drop. It did rise slightly last year, however. Estonia was the first country in the world to adopt online voting – way back in 2005. One for pub quiz fans: the Estonian currency prior to adopting the euro was the kroon. According to a Gallup Poll, Estonia is the world’s least religious country. Just 16 per cent of respondents said religion was an important part of their life, compared to 27 per cent of Britons, 65 per cent of Americans and 100 per cent of Bangladeshis and Indonesians. 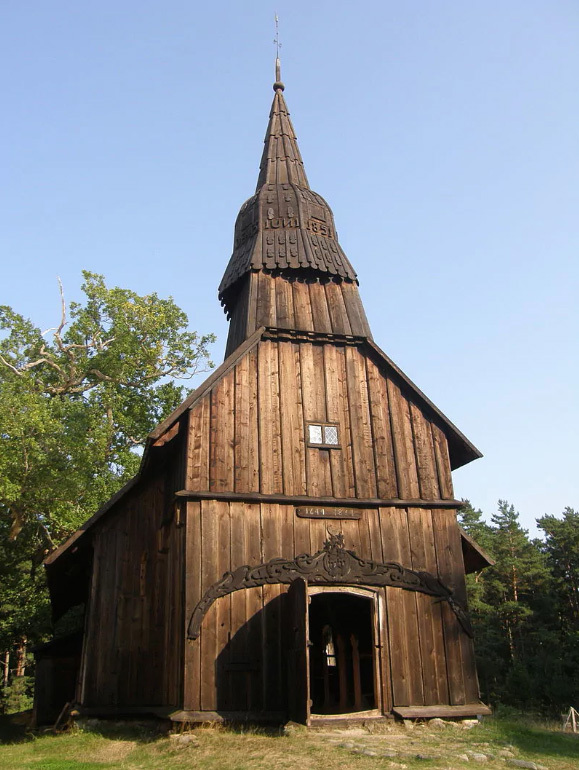 Nevertheless, the Ruhnu stave church, built in 1644, is the oldest surviving wooden building in the country. According to some sources, Tallinn’s St Olaf’s Church was the world’s tallest building from 1549 to 1625, with a height of 159m (it is currently 123.7m). One of the greatest Estonians of all was Paul Keres, a chess grandmaster from the 1930s until the mid 1960s. A staggering 100,000 mourners attended his funeral in 1975, almost 10 per cent of the population. 52 per cent of the country is forest, making it one of Europe’s greenest countries – and that figure is rising. 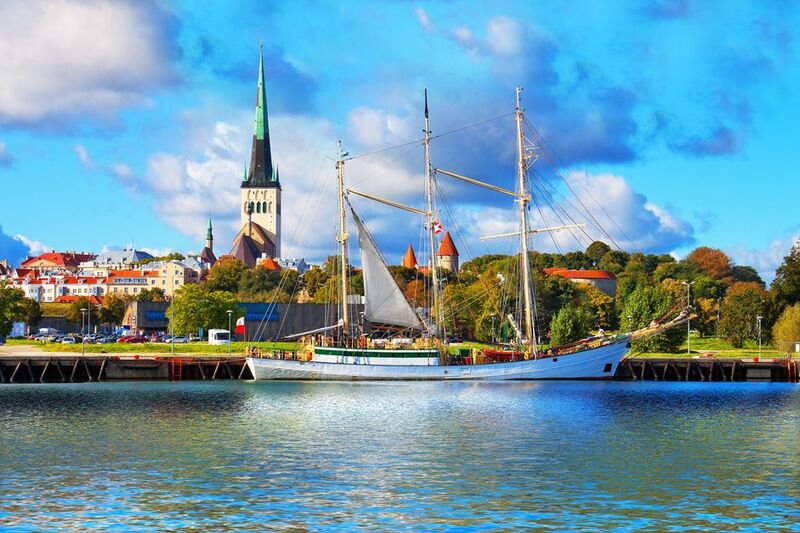 Around 1.5 million people visit Tallinn each year, including more than half a million cruise passengers. Other attractions including Soomaa National Park, one of 12 protected wilderness areas in Europe. Visitors might try their hand at bogshoeing, to help them traverse the marshy ground – but watch out for wolves. Only three cities – Tallinn, Tartu and Narva – have a population greater than 50,000. Kalevipoeg is the country’s national epic. It tells the story of a giant hero who throws stones and talks to hedgehogs.